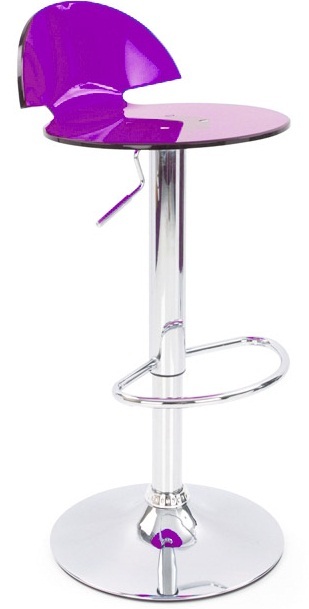 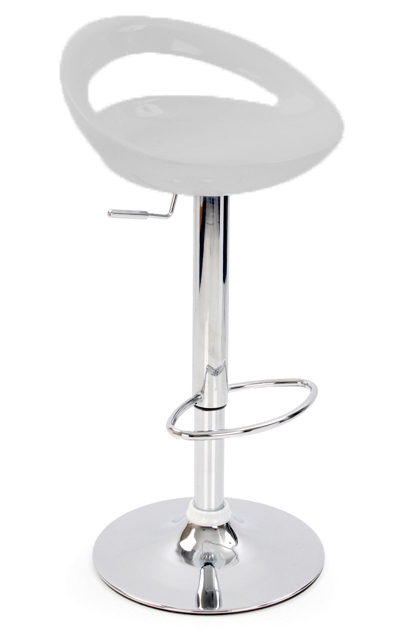 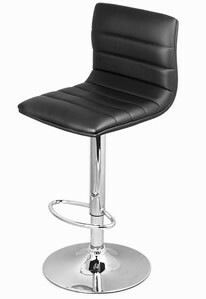 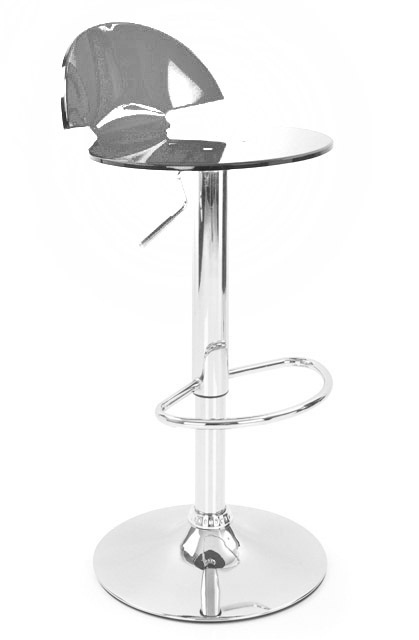 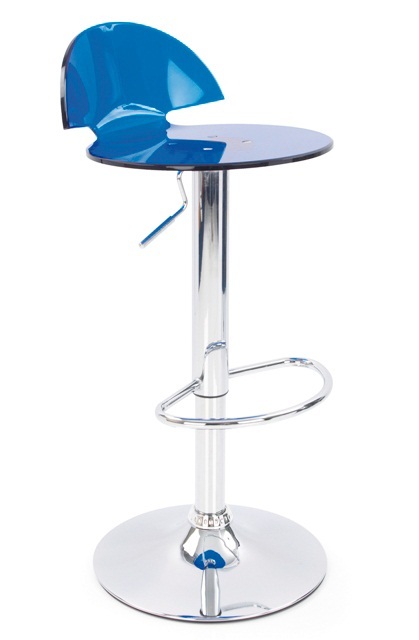 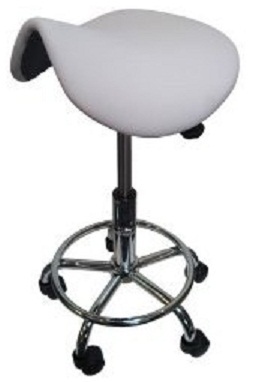 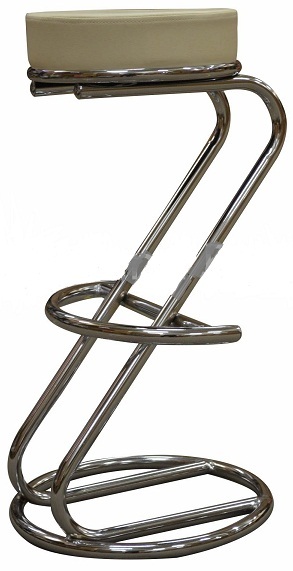 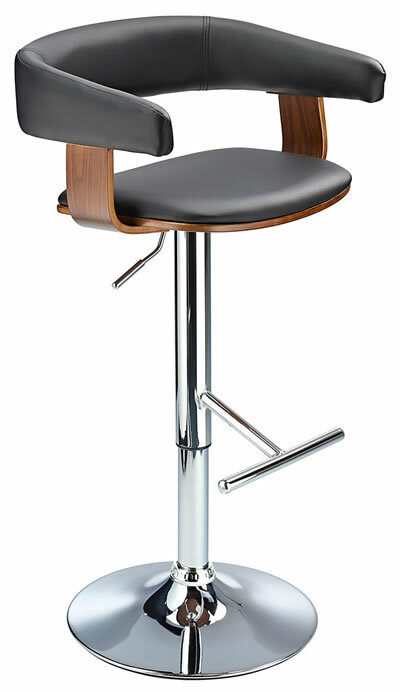 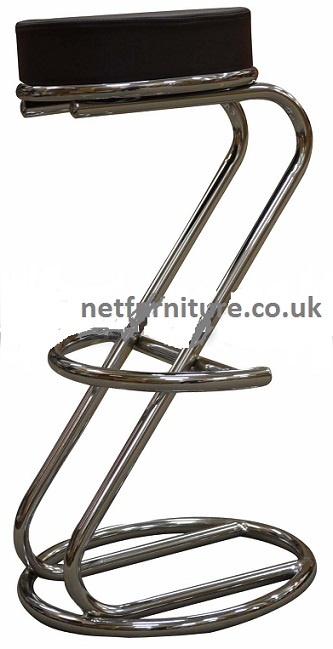 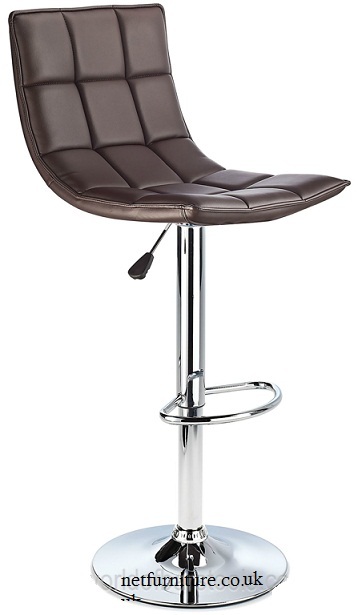 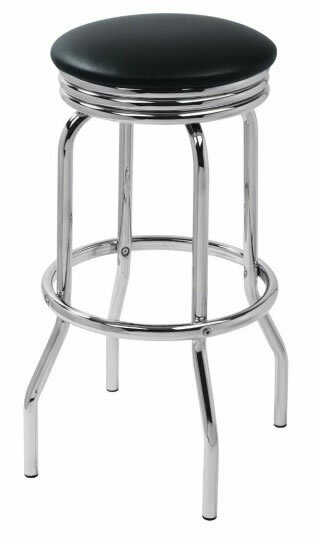 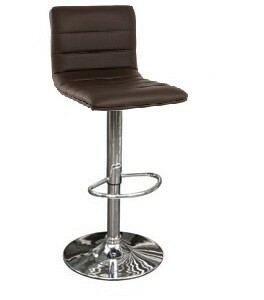 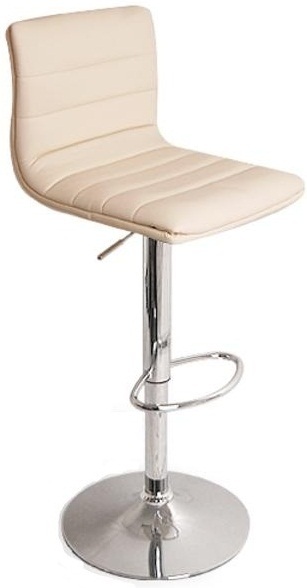 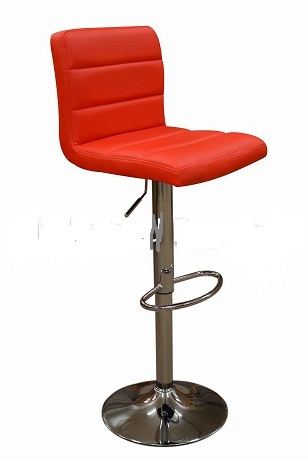 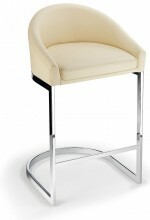 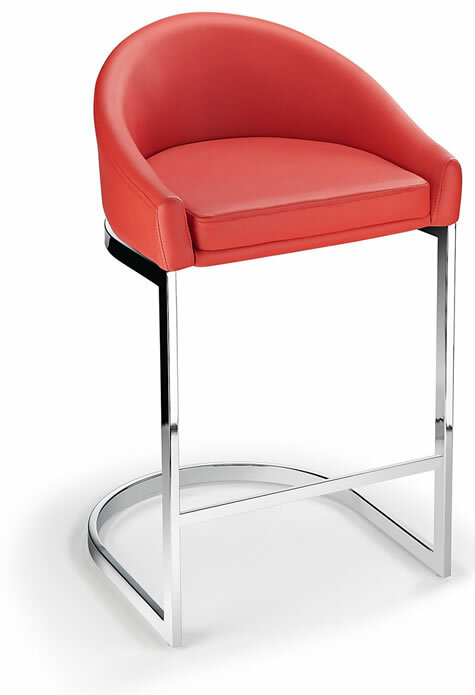 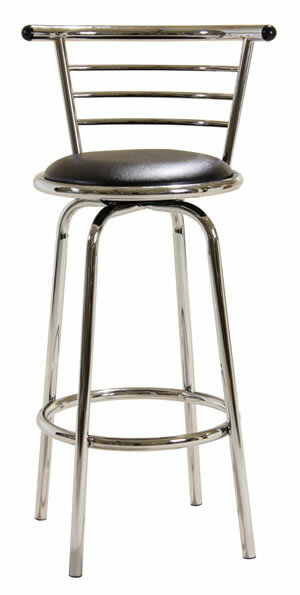 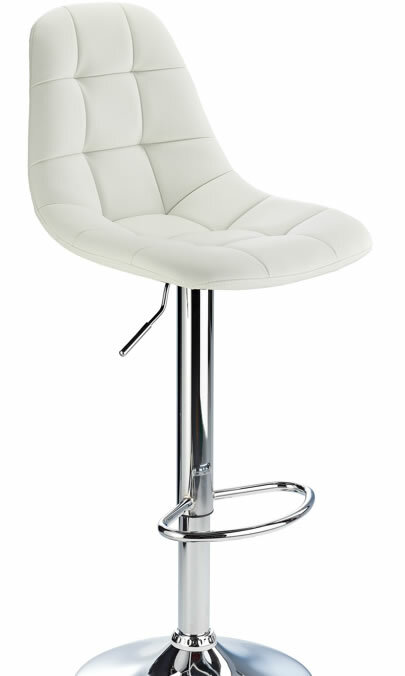 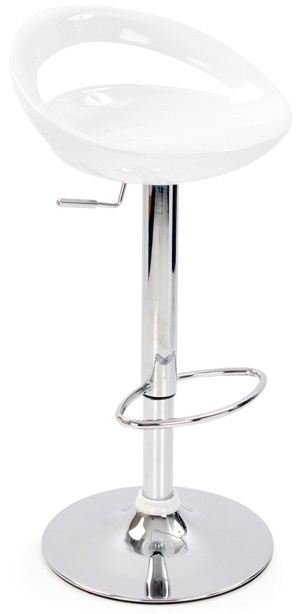 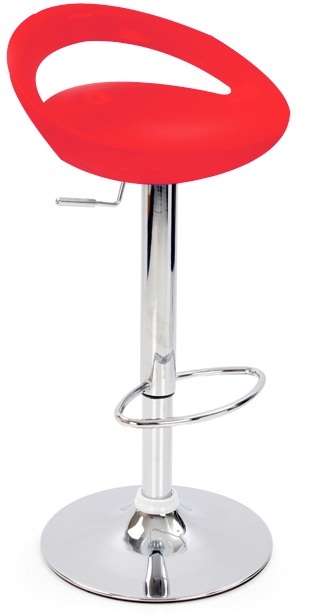 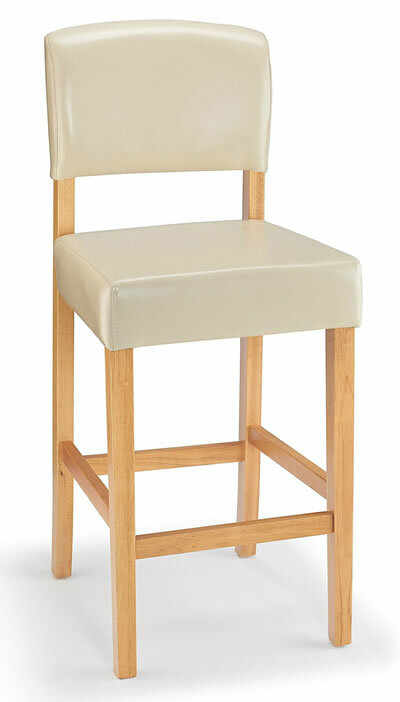 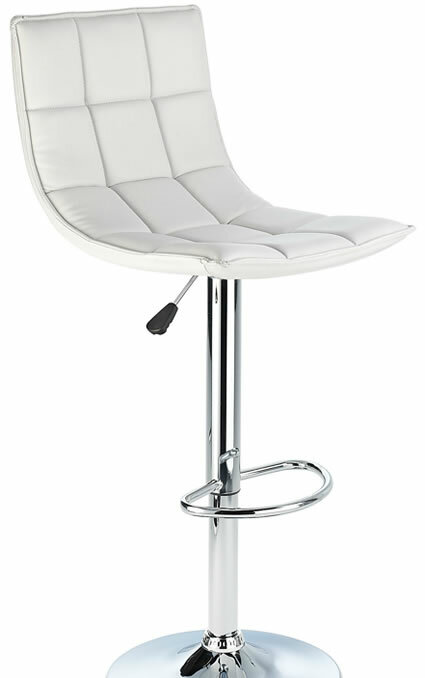 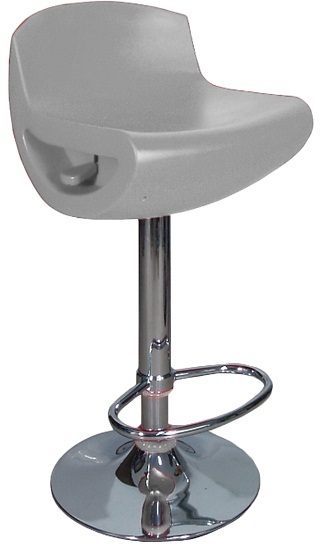 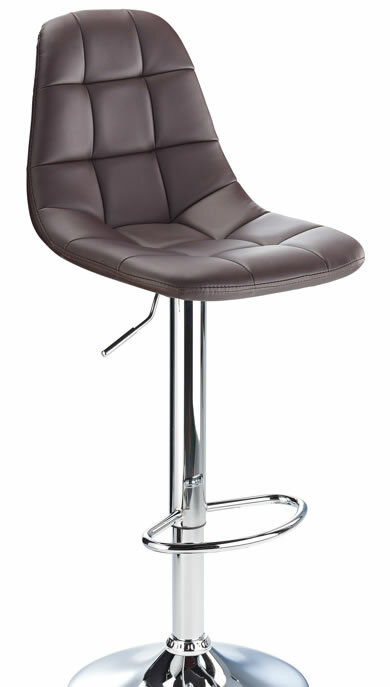 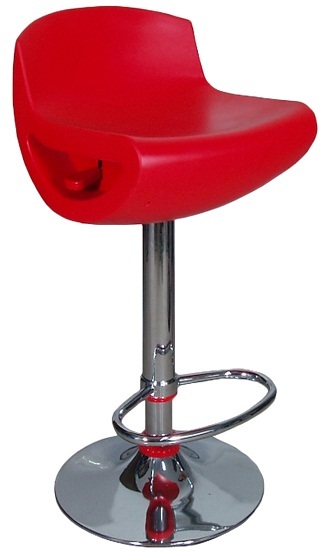 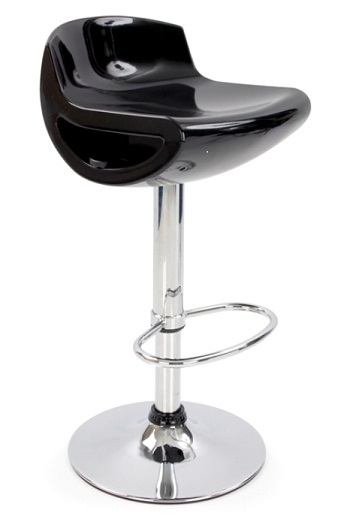 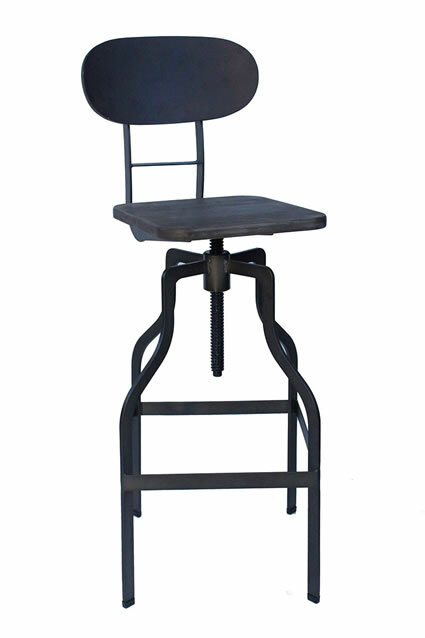 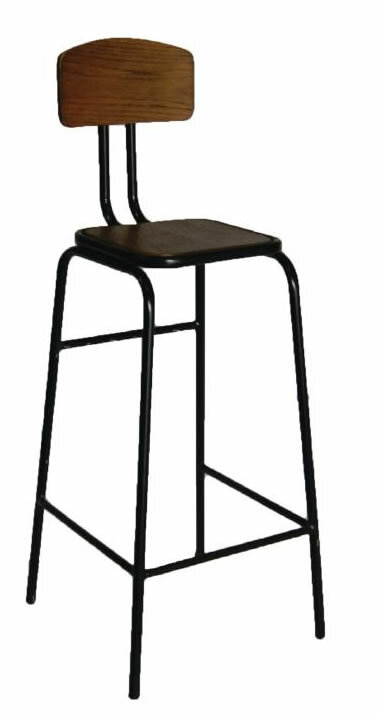 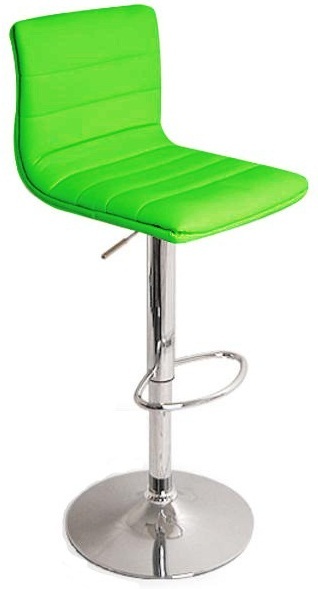 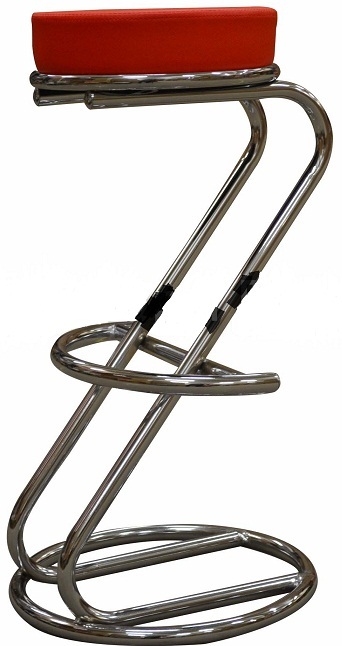 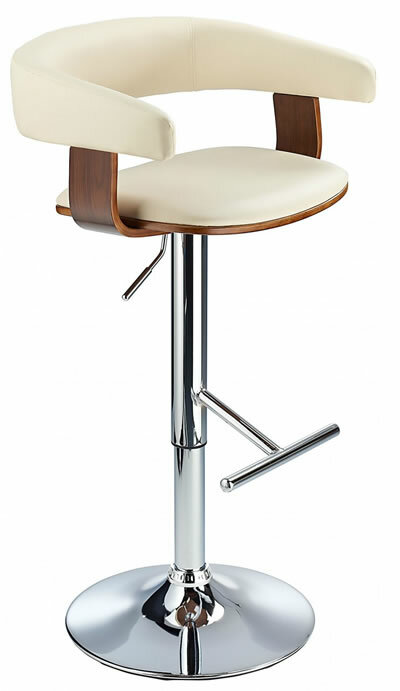 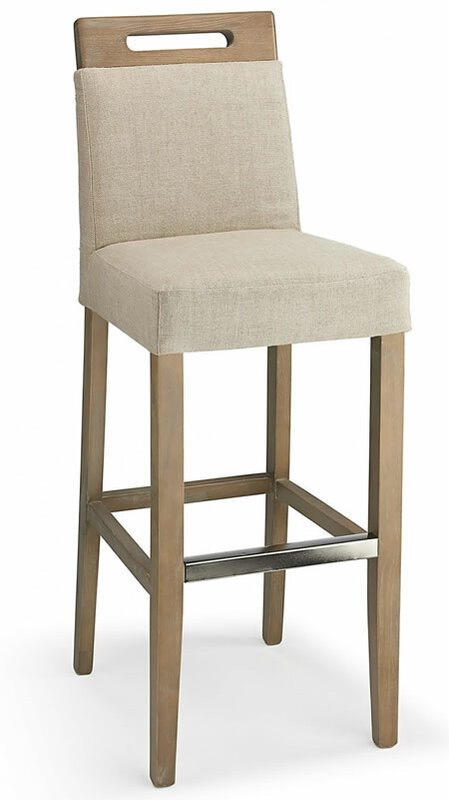 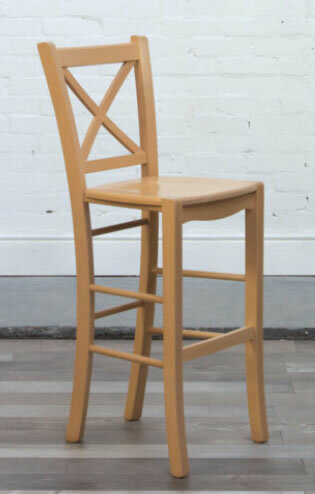 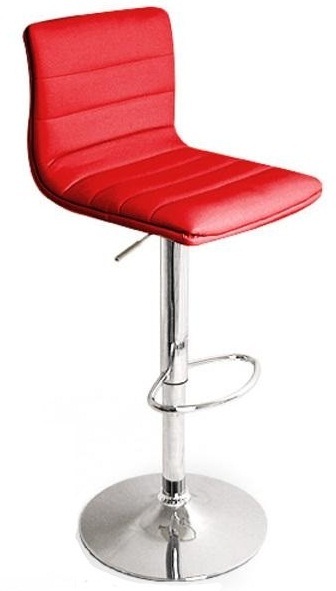 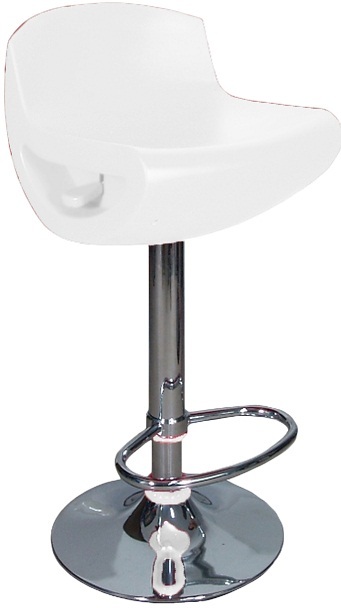 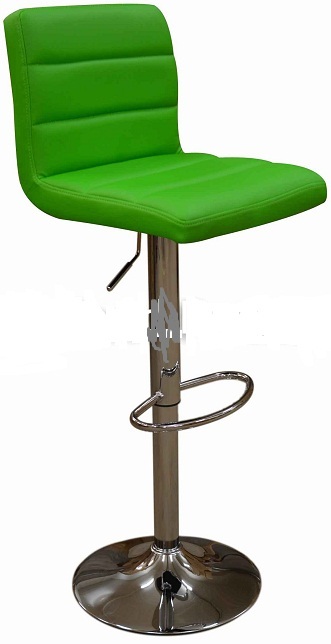 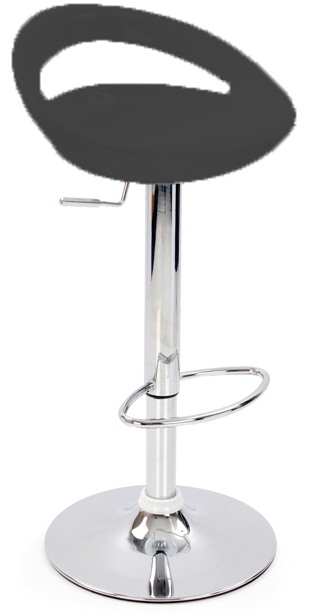 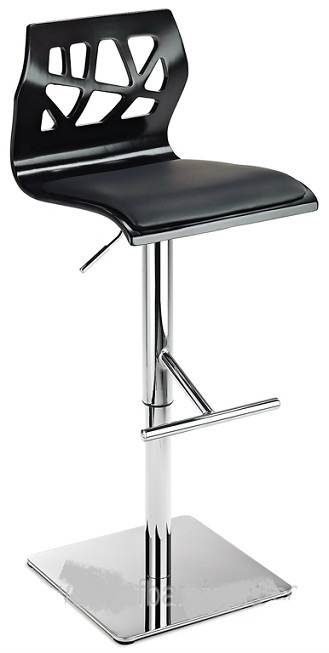 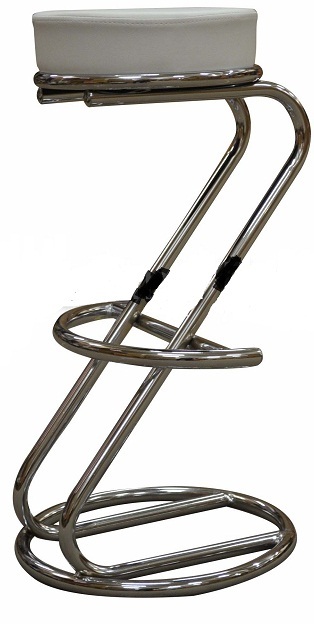 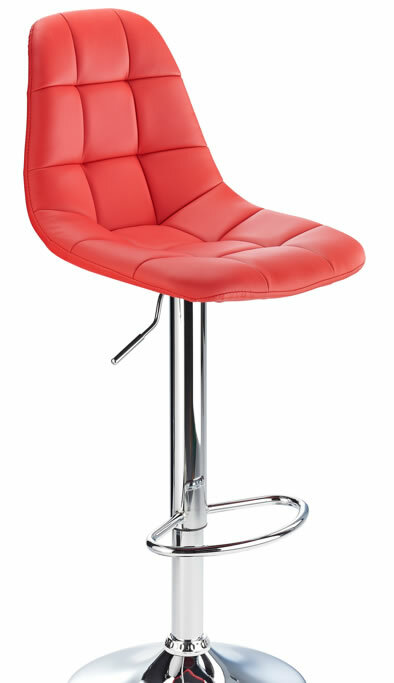 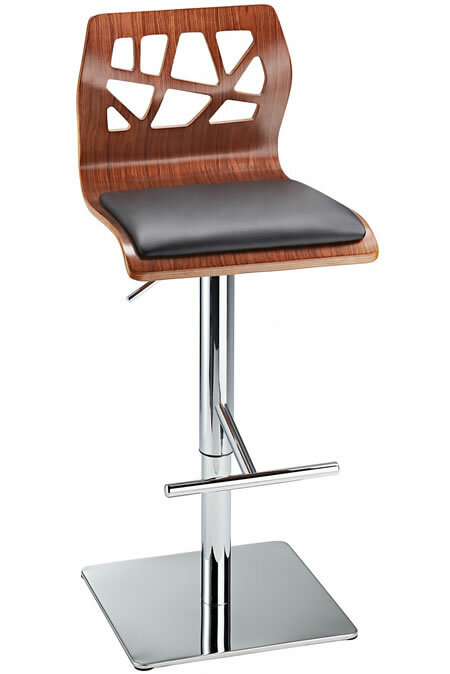 This Funky Bar Stool combines winning contemporary design with an impeccable attention to build quality. 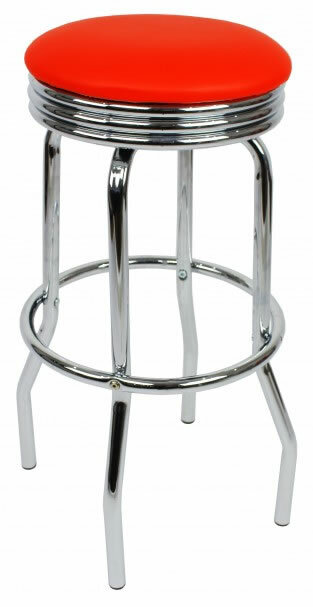 Very much a stool of the now, this is a piece of furniture that has all the makings of a future classic. 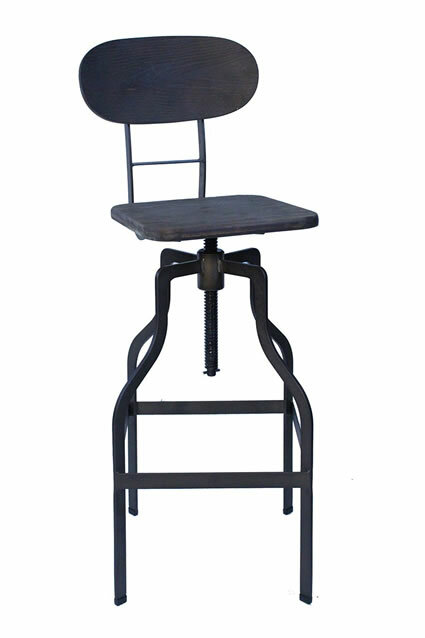 A big part of the fantastic innovativeness of this item lies in the backrest, which has been carved in a randomised naturalistic shape that perfectly imitates nature. 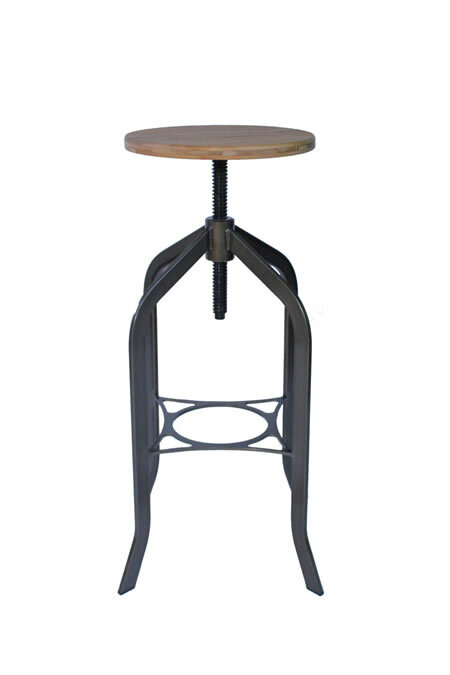 In effortlessly combining two vastly opposing design rationales, this stool creates a look that is truly unique.